Birding Is Fun! : Enjoying Some "Everyday Birds"
House Finches on barbed-wire with last year's thistle crop. 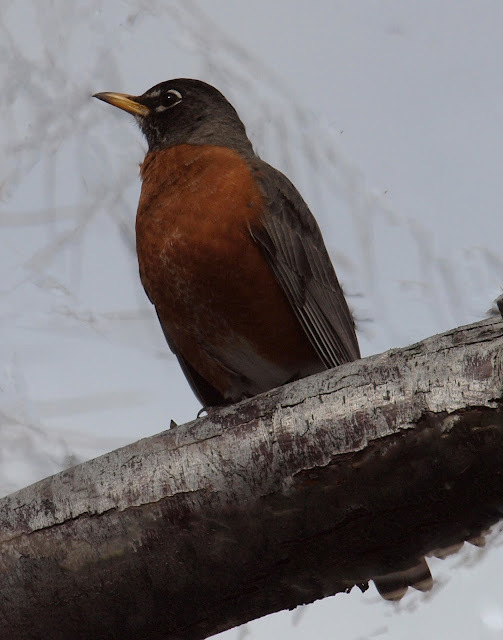 A gorgeous American Robin close-up! 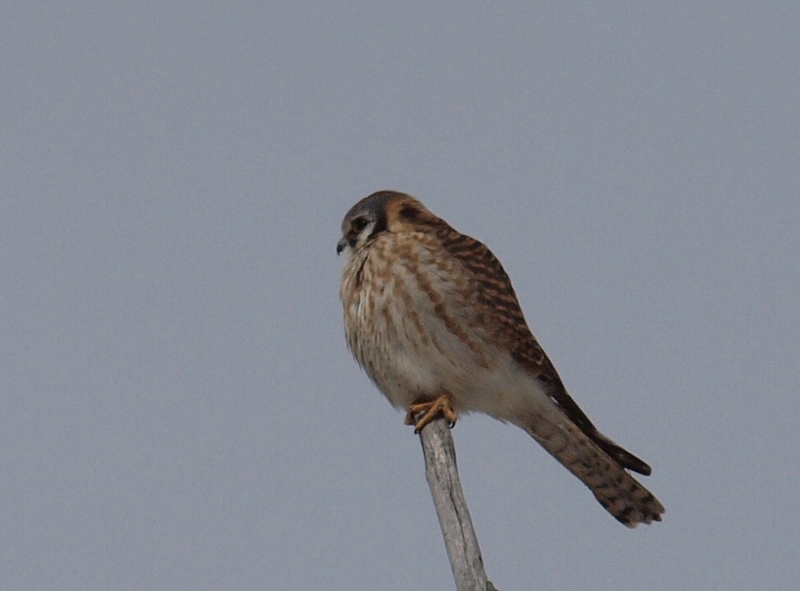 Hey, did you hear that the American Kestrel is the first Bird of the Year? Check out the new ABA affinity program here! 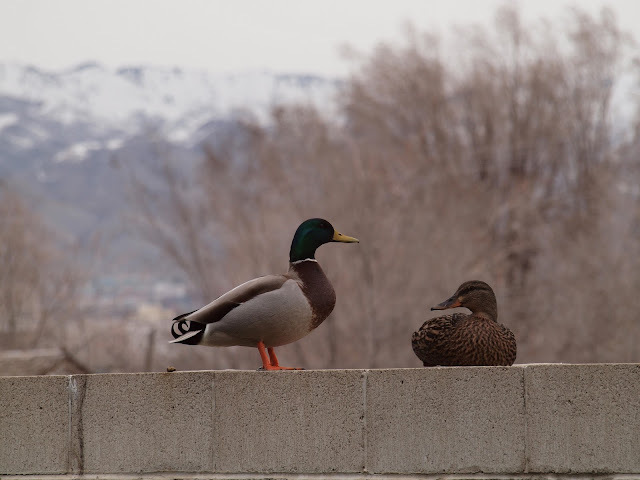 Pair of Mallards on a block wall. All these photos were taken at my new birding patch in Salt Lake City along the Jordan River Parkway Trail. Everyday birds are beautiful too! Very nice images. Glad you are enjoying your new Patch! I love House finches I just don't understand how such a beautiful,unusual looking bird can have such a common ho hum name. I found a new birding patch this week also, can;t wait to go back with my camera. @Kah-Wai Lin - Thanks for visiting Birding is Fun! It is fun to see your comments all over hte birding blog world! @Pat ODonnell - I can't wait to see your "everyday" birds in Costa Rica one day! @dAwN - thanks for your ongoing support Dawn! @Kathy - Yeah...Super Cool Finch would be better huh? Can't wait to hear about your new patch! Great pictures. It looks like Idaho. Nice selection from your new Patch. Looks like this is going to be a good patch for you! 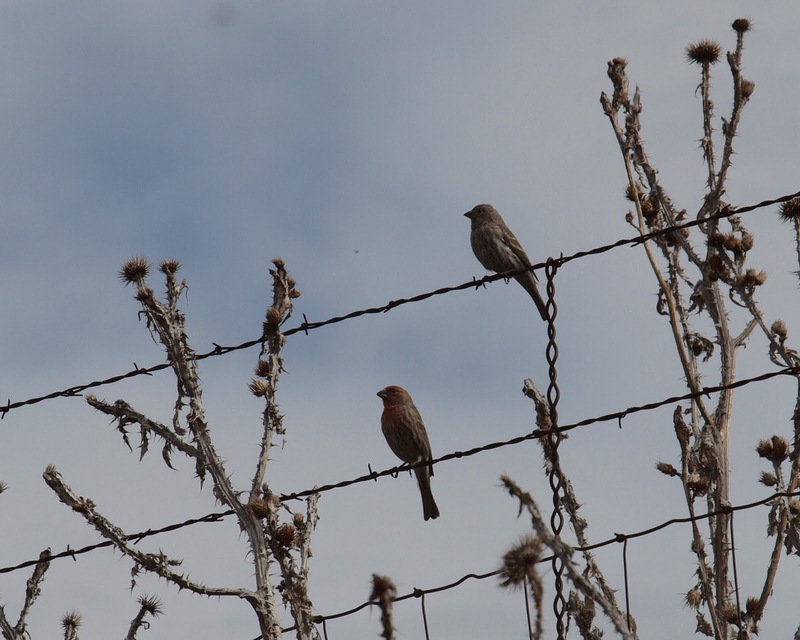 Love the house finches on a barbed wire fence! Beautiful graphic!